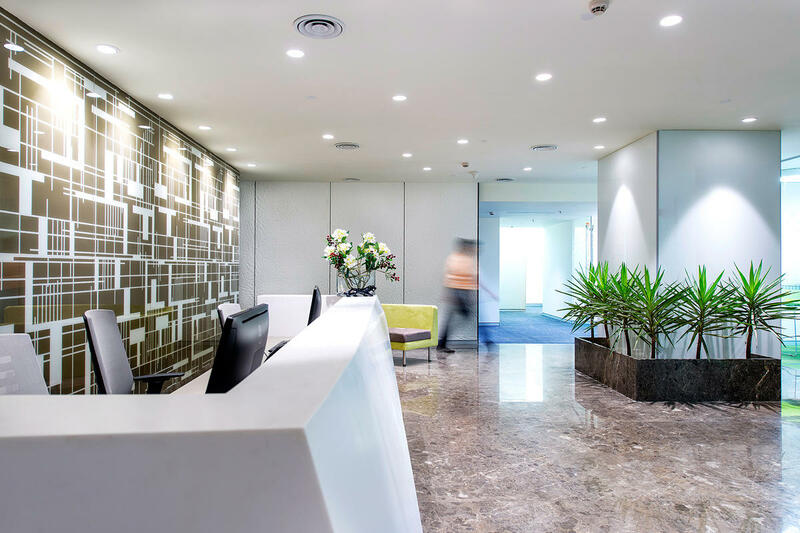 Corporatedge provides virtual office and co-working spaces for mobile workers. 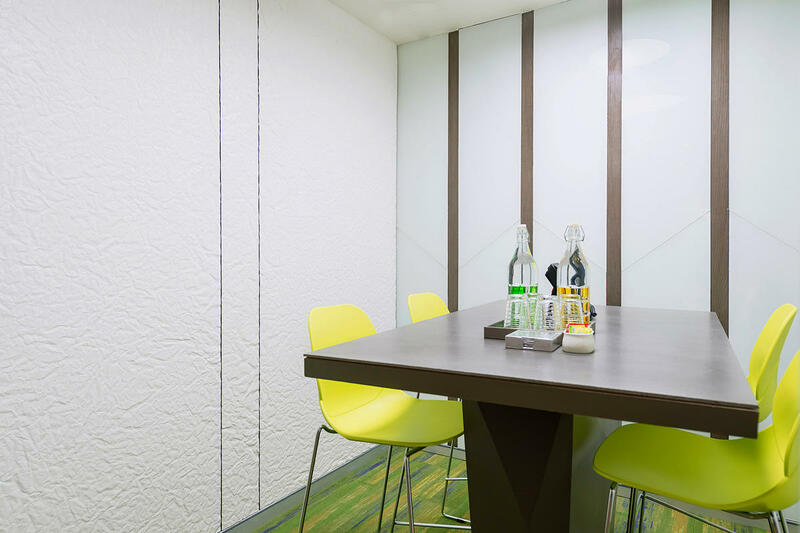 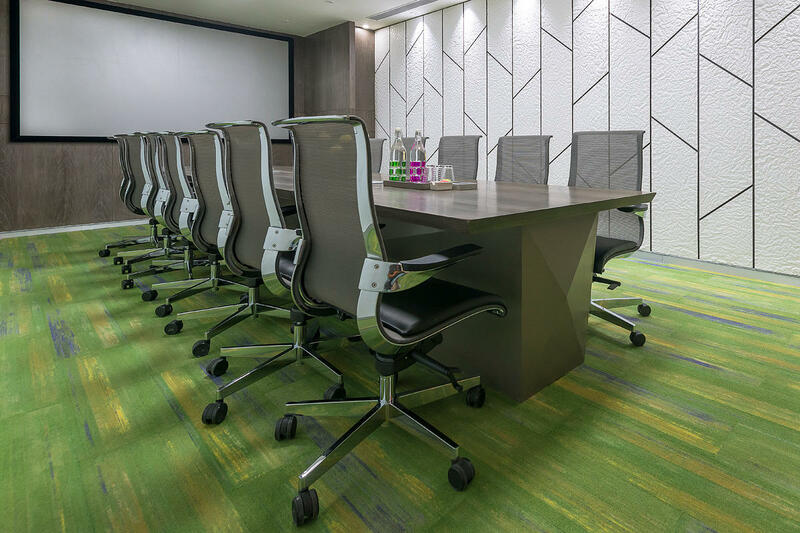 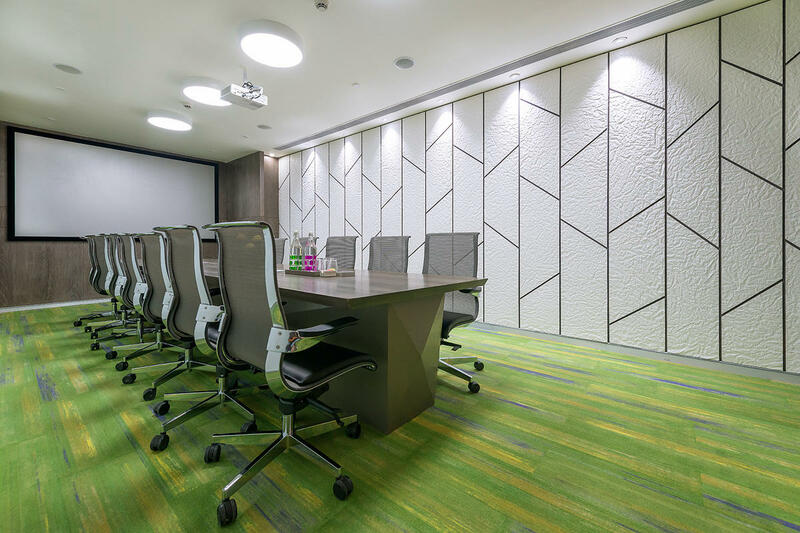 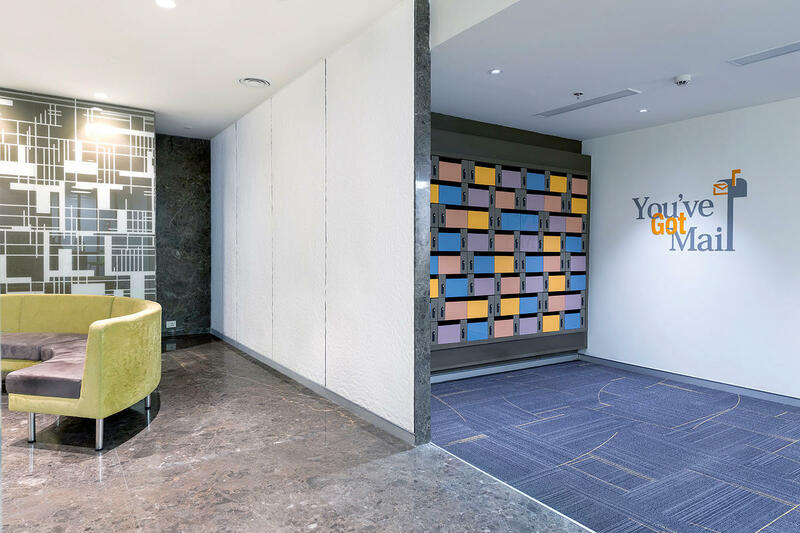 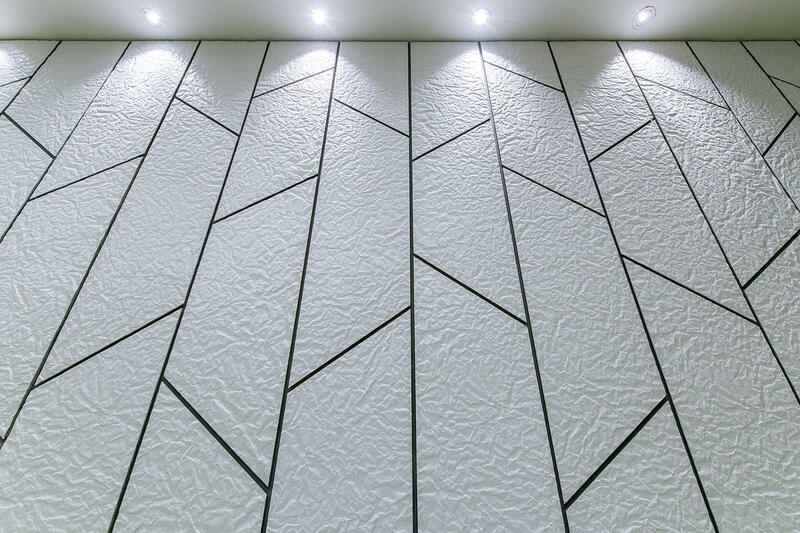 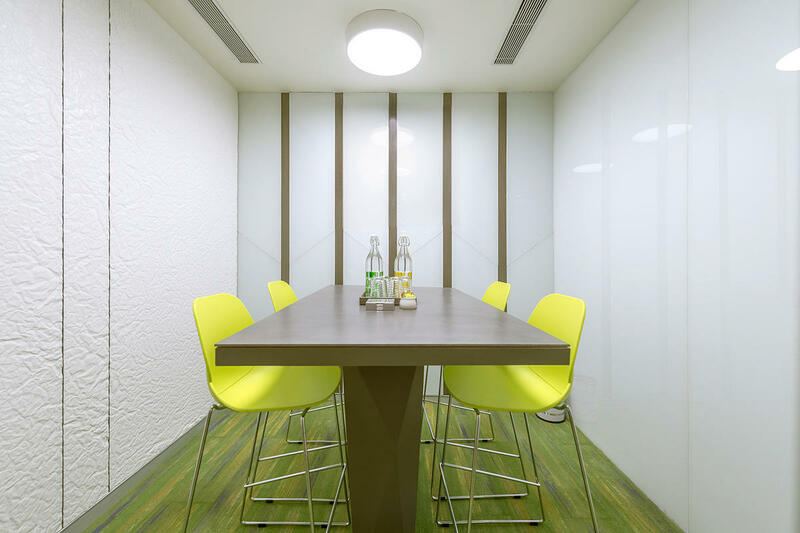 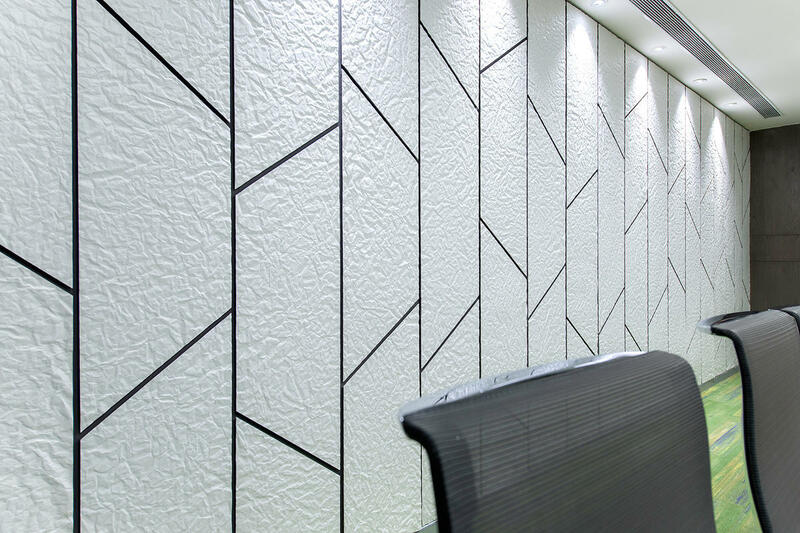 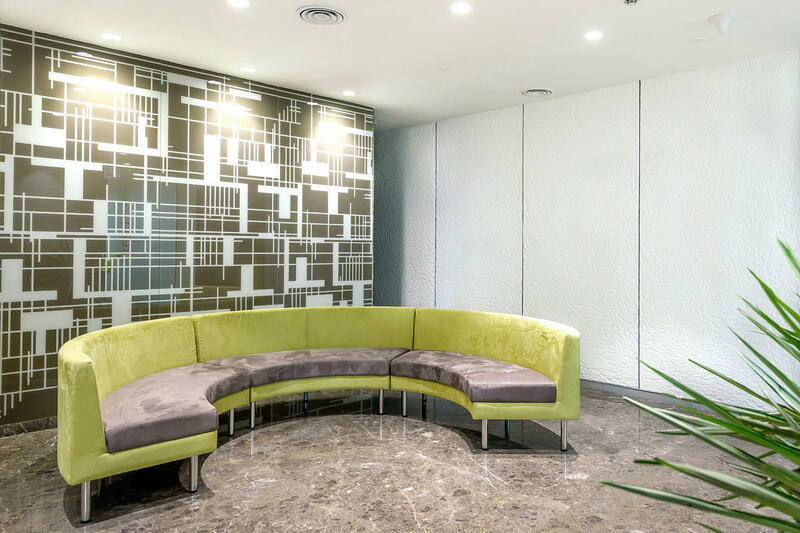 At their Gurgaon, India location, F+S wall cladding brings visual interest to a series of rooms throughout the setting. 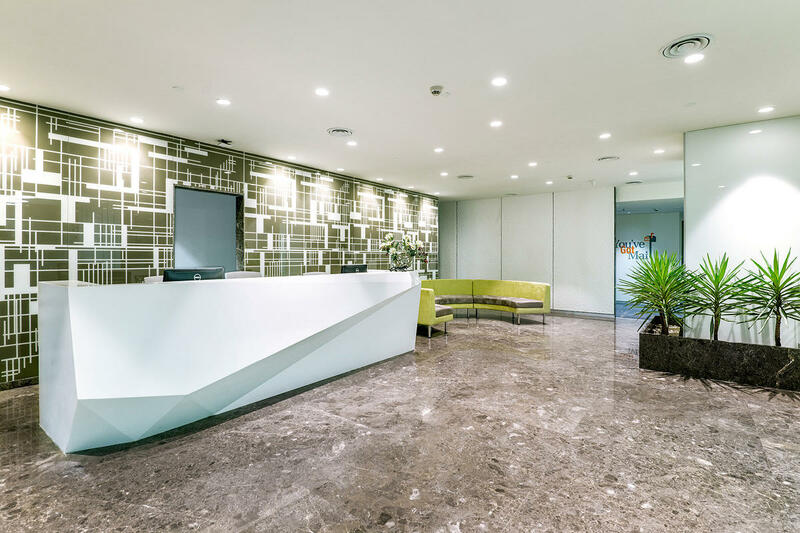 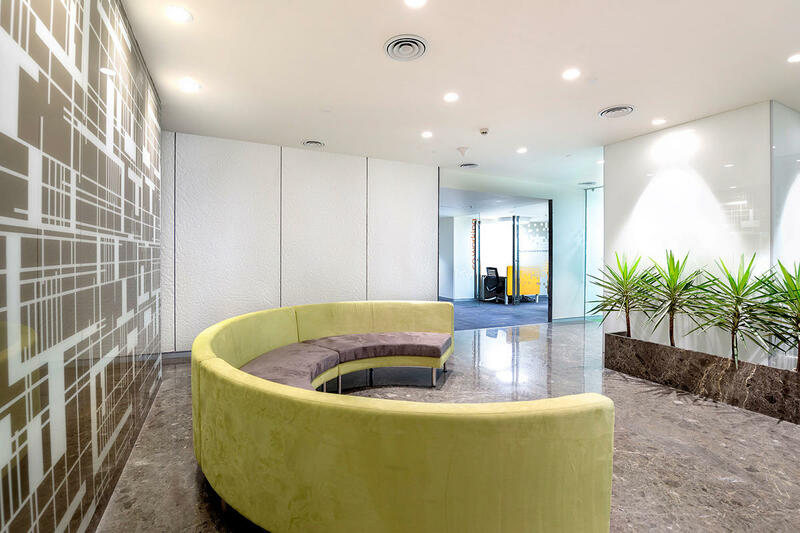 Designed by IAAD Design Studio, a custom configuration makes an architectural statement that adds unique appeal to the workplace environment.